Acids and alkalis can be dangerous. 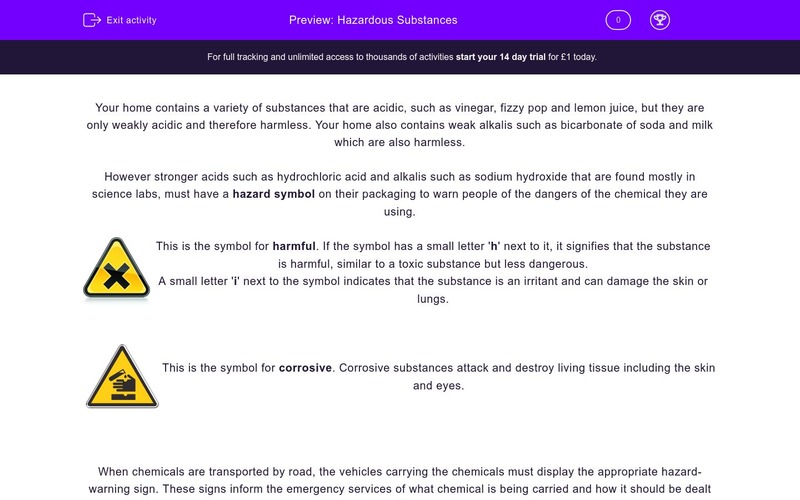 This worksheet looks at the dangers associated with acids and alkalis and the hazard symbols associated with them. Your home contains a variety of substances that are acidic, such as vinegar, fizzy pop and lemon juice, but they are only weakly acidic and therefore harmless. Your home also contains weak alkalis such as bicarbonate of soda and milk which are also harmless. However stronger acids such as hydrochloric acid and alkalis such as sodium hydroxide that are found mostly in science labs, must have a hazard symbol on their packaging to warn people of the dangers of the chemical they are using. This is the symbol for harmful. If the symbol has a small letter 'h' next to it, it signifies that the substance is harmful, similar to a toxic substance but less dangerous. A small letter 'i' next to the symbol indicates that the substance is an irritant and can damage the skin or lungs. When chemicals are transported by road, the vehicles carrying the chemicals must display the appropriate hazard-warning sign. These signs inform the emergency services of what chemical is being carried and how it should be dealt with. If large amounts of acid is released the fire brigade would add lots of water to dilute the acid and make it less harmful. What hazard is represented by the following symbol? Tick the substances below that should carry a hazard symbol. If battery acid from a car battery is spilled on the floor of a garage, what would be the best substance to add to the spillage to reduce the risk of injury? Concentrated sodium hydroxide is splilled onto the floor of a science lab. Which of the following should be added to it before it is cleaned up? Which of the following should be worn when dealing with strong acids or alkalis that carry hazard symbols? Tick the words below that best describe a concentrated solution of Sulphuric acid. Which of the following symbols would you not expect to see on a bottle of concentrated sodium hydroxide? Using the table below, decide which of the substances are acids and which are alkalis. 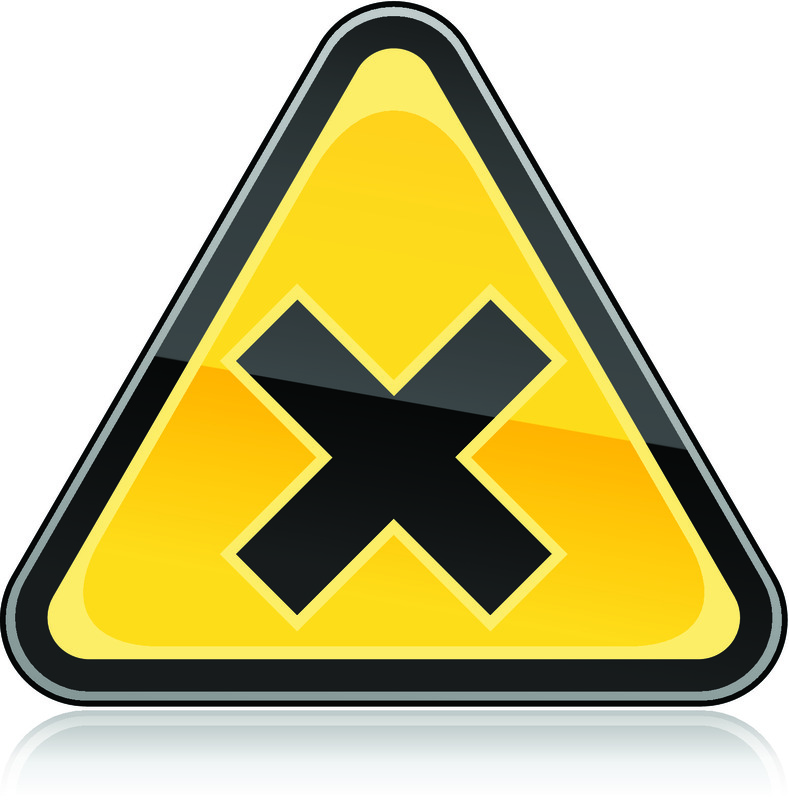 The small letter 'i' next to the harmful symbol indicates that it is an irritant. The small letter 'h' next to the harmful symbol indicates that it is a harmful substance. Acids are corrosive and can damage tissue if they are strong acids. 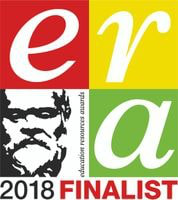 Stong acids such as hydrochloric acid or battery acid, and strong alkalis such as sodium hydroxide (caustic soda) should always carry the appropriate hazard symbol. Only water should be added to an acid spillage as it will dilute the acid. Adding an alkali such as sodium hydroxide may result in the solution becoming alkaline which can be just as dangerous. Only water should be added to an alkali spillage as it will dilute the alkali. 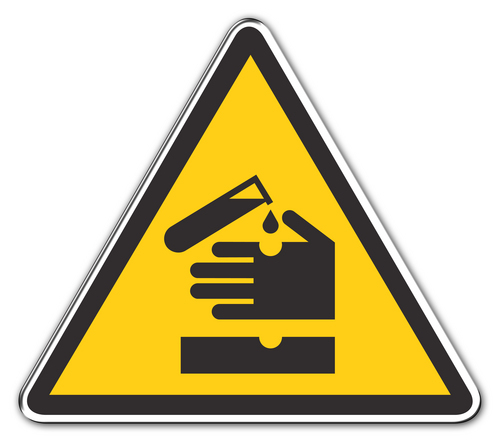 Safety goggles, gloves and protective clothing such as a lab coat should always be worn when handling with strong acids and alkalis. Both acids and alkalis are described as harmful and corrosive. 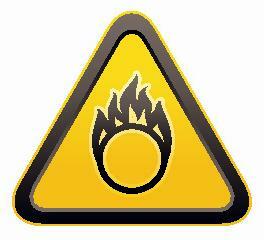 Hazard symbol 3 is the hazard sign for an oxidising agent and would not be used on a bottle of Sodium Hydroxide. The information at the start of this worksheet categorises all the substances in the table as being an acid or an alkali.